If you would you like to revamp the street appeal of your home or business, the cheapest, quickest, and often most overlooked items that can make a huge impact are House Numbers. 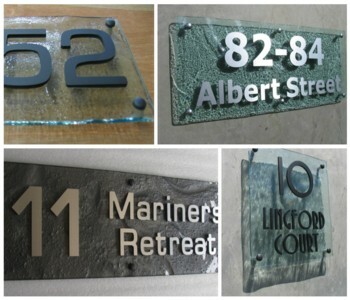 Numbers in a different font and size can create a powerful feature piece, adding the street name can also add to establishing the identity of the property. The Letterbox which is often just thought of as a purely functional requirement can also be transformed into a stunning feature at the front of your property. Check out our Competition Page for a chance each week to win one of our products..